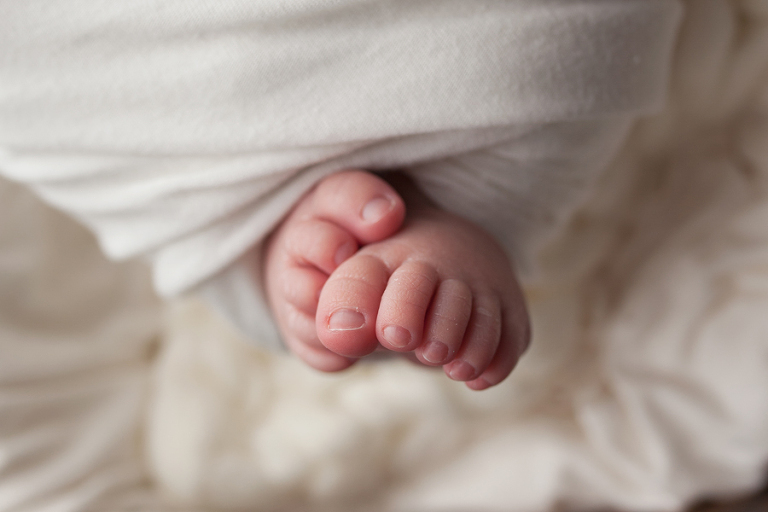 The first few weeks after a baby is born is some of the most precious time in a parent’s life. 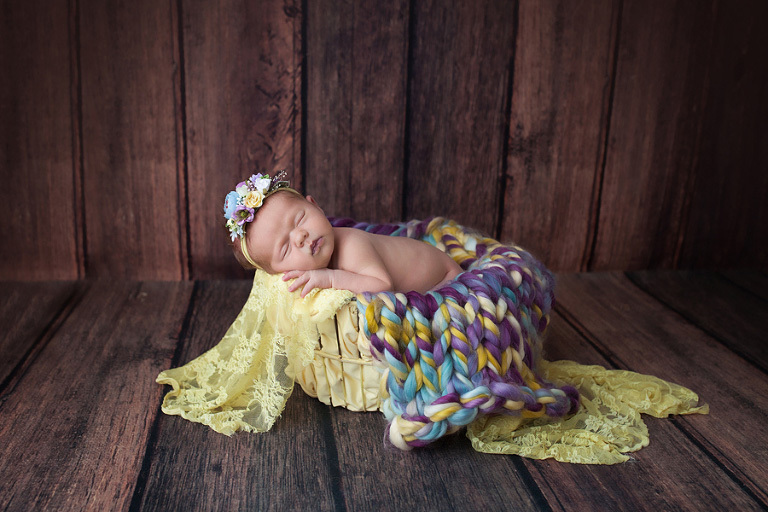 There’s no better way to freeze time than to capture your newborn with a Newborn Portrait Session. 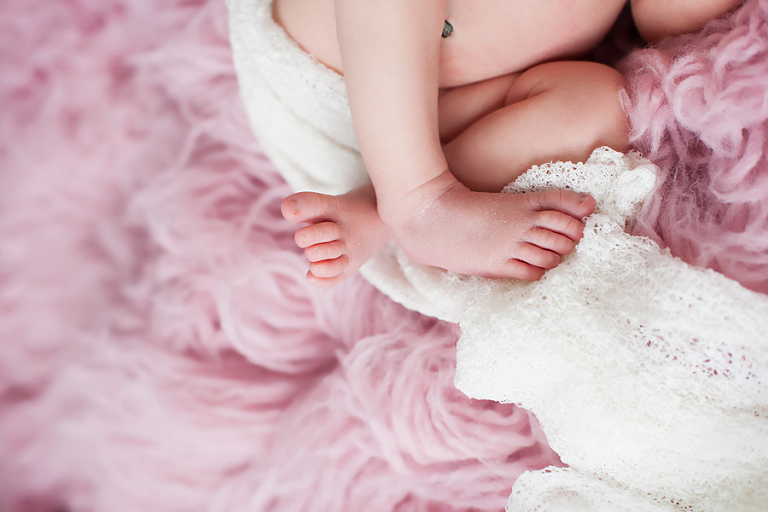 Days are spent admiring your little one in a blissfully exhausted haze. This time goes by more quickly than anyone could ever imagine. 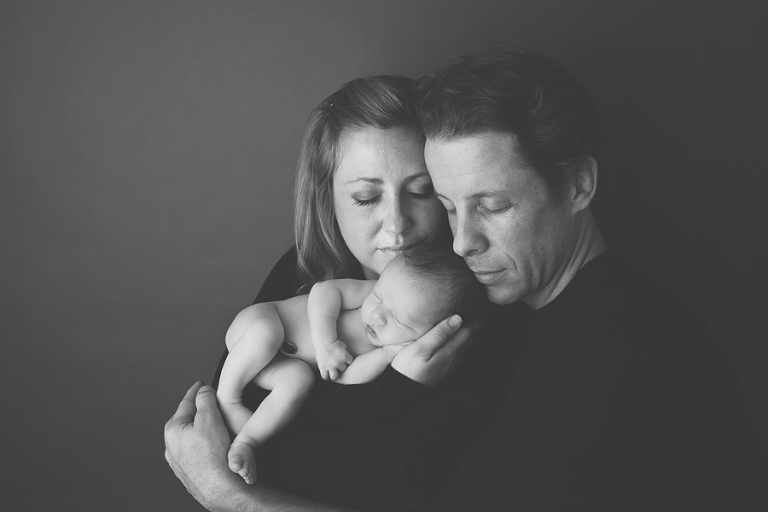 Each session is tastefully and uniquely styled to create timeless portraits that will become both custom pieces of artwork for your walls and treasures for generations to come. 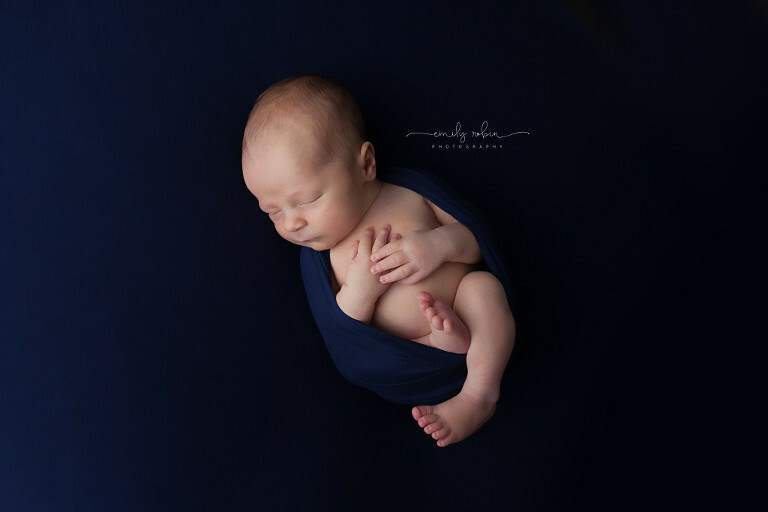 Newborn Sessions take place within the first ten days after birth to ensure that each perfect detail is archived into a keepsake. 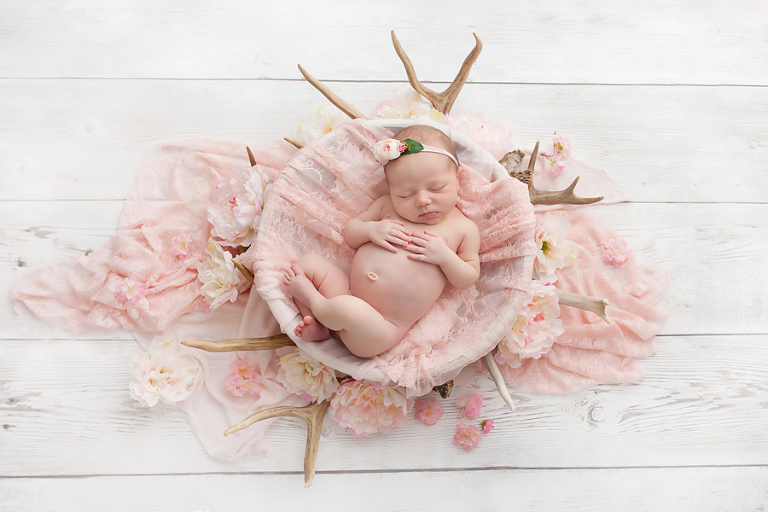 There are a few different options when it comes to Newborn Portrait Sessions. Prices vary and range from $250 – $2000. Please contact Emily for more information.